AV employees: whether they’re techs, reps, or managers, are hard to hold onto. Here’s what you need to do to retain top AV talent. People do not just quit bad AV jobs, companies or managers, they quit faulty organizational cultures. AV employees, whether they’re AV techs, project managers or sales reps, are notoriously hard to hold onto, but there are reasons for that. Recently, I came across an article that piqued my interest. It was originally penned by a top management consultant and I want to expand on her perspective. The story began when she ran into a long-time friend (and fellow consultant) who had recently left her employer. Of course, this begged the question of why she had left. Her friend’s resignation came as a blow to her former firm. It turned out not to be a snap decision, but most interesting one years in the making. The most basic answer to “why did she leave?” was a changing culture within the company. New leaders brought different values, but what they failed to realize was that this fundamentally changed the culture of the firm over time… and the (now former) employee no longer recognized or identified with the company anymore. 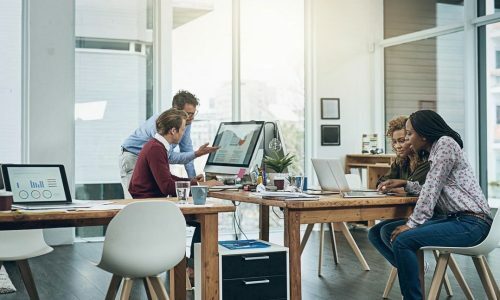 In the article I read, a Harvard Business Review article was referenced that showed employees leave both good and bad bosses at almost comparable rates. This leads me to conclude that if the existing culture is not nurturing over time, the AV employees will tend to seek out one that is. So, what comprises an organizational culture? i. Provide a company vision and perspective of where the organization is heading. ii. Set goals to validate investing time, money, and resources. iii. Communicate everyone’s role and how it fits into the bigger picture. iv. Address employee’s personal goals and promote a plan to help achieve them. v. Set company values that match business decisions. i. Avoid things that don’t align with employees’ values. ii. Prevent burnout due to favoritism, gossip, and disrespectful people. iii. Do not accept mediocrity being accepted as good enough. iv. Encourage creativity and the expression of new ideas. v. Recognize and avoid condescending attitudes. vi. Do not underpay for work or demand things that exceed realistic expectations and stated responsibilities. vii. Promote teamwork and collective efforts to achieve the company’s mission. i. Challenge AV employees and make them feel connected to the organization and to their AV jobs. ii. Make places for both extroverts and introverts to produce their best work. iii. Promote social inclusion and create a level playing field for all. i. Create a culture where it is safe to fail in the process of growing. ii. Allow AV employees to express themselves and be heard. iv. Avoid promoting impossible wins with unattainable/unrealistic goal setting. vii. Avoid waste: time, resources, or opportunities. viii. Provide learning opportunities for motivation and increased output. ix. Provide a plan for career growth and future AV jobs. x. Leverage things that a AV employees bring to the table. 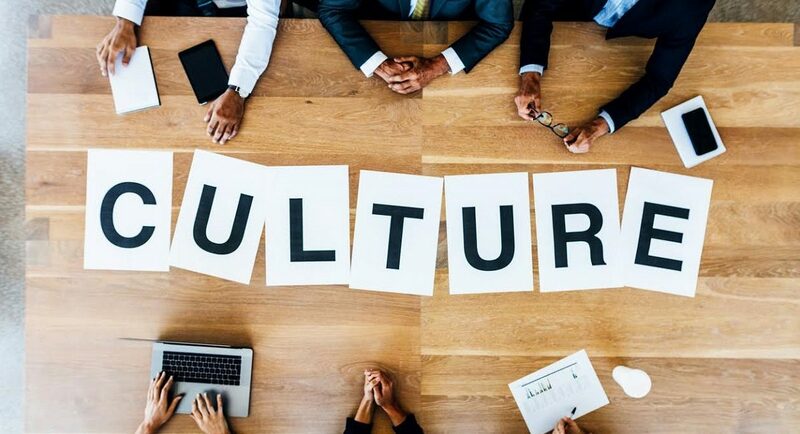 Looking at it from a high level perspective, the intentional (read that designed and planned) creation and nurturing of a company culture needs to be top of mind and part of the business plan. The company needs to be recognized as a workplace “home” where employees can reside in confidence. This ends up being the reason they stay. Pretty good article. It assumes a lot about an AV company and that it does more than “put out fires”. I worked for one AV company that had its employees have offices in hotels and do setups. What made me quit was lack of total common sense and no respect for an employees well being. I worked 10-12 hour days, constant physical setups. They would make me work 7-4 and then stay till 10pm doing a large event that had high stakes. I would ask them why they did not schedule an hourly to come in and work 7am-1pm so I could come in fresh at 1pm, do the setup and do the high stakes event and be alert till the end of it and they would look at me like I had discovered the lightbulb! It had never occurred to them to be logical or kind. I remember working from 7am till 3pm and then a something like 30 channel sound board arrived and I had to figure out how it worked having never used one before, along with being tired and there since 7am.